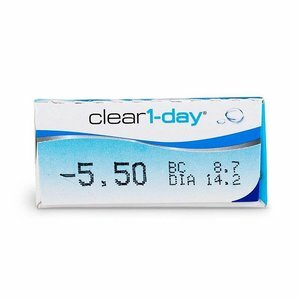 Clear 1-Day - 30 lenses - Weblens - Your Contactlenses Online ! 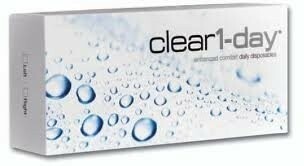 The Clearlab lenses Clear one Day are extremely comfortable thanks to their special design. They have a tricurve at the front, which improves the fit of the lenses. 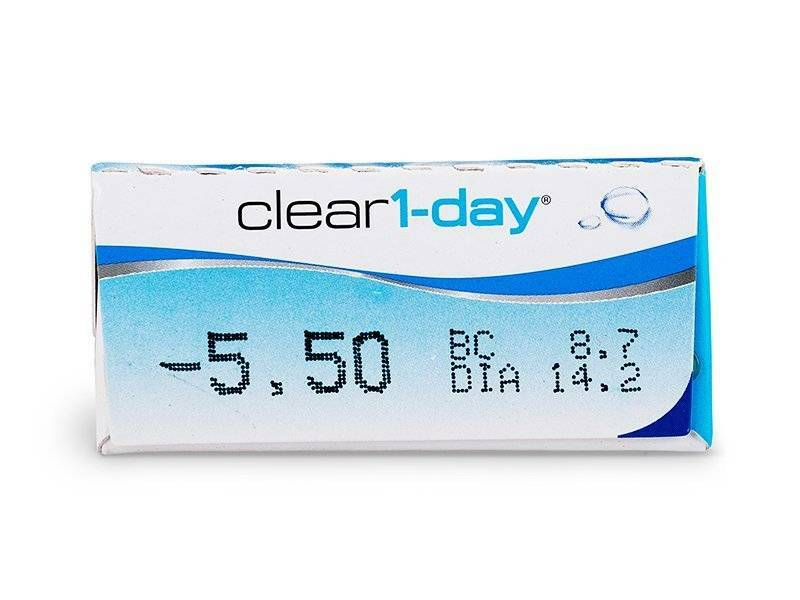 Clear One Day lenses are packaged per 30 lenses. 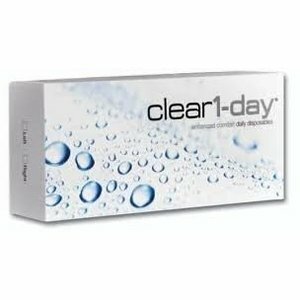 They do not need any maintenance products, yet its comfort drops are handy if you have dry eyes quickly. Do not forget to order your eye drops for extra comfort!